The EP will be released via Polychromatic Records, and will be available here on the website for "pay what you want" with no minimum. It will also be available on iTunes, Apple Music, Spotify, Google Play and more. As with the last record, there will be a physical release of this EP as well - for the time being it will only be as a CD; we'll see about vinyl later. Barring any issues at print, CD's SHOULD be available day of release. If you are Raleigh-local, we are also throwing a release show at Kings the following evening, Saturday, November 7. I will be joined by my friends Youma and Frank Kastle Bin Savage and playing every song from the new EP and a lot more. Click here to RSVP on the Facebook event page, which will have all the details of the show. Even though this record is only five songs long, it has been a LOT of work and I'm super excited to get it out into the world. Thanks so much for your patience - I hope you agree that it will be worth it. I'm very proud to share my new single, Turn the Lights Down. I started and pretty much finished the music for this one almost two and a half years ago, and it's stuck with me this whole time - I knew it was going to be kinda personal and I guess I was scared to write it and/or had to have to go through the right perfect shitstorm of terrible things to get those lyrics done. I'm proud of this one and I hope you do too. This is the second (and probably last) single from my new EP, Flares and Signal Fires, which will be out in a few weeks. I will be back Thursday to announce the details of the release including a kickass release show in downtown Raleigh. This week's episode of the popular podcast Undisclosed: The State v. Adnan Syed (a follow up to massively popular Serial) features some of my music. It's an honor to be part of something like this. If you haven't been listening, get on that immediately! Click here to see me rambling about it with Raleigh's IndyWeek. 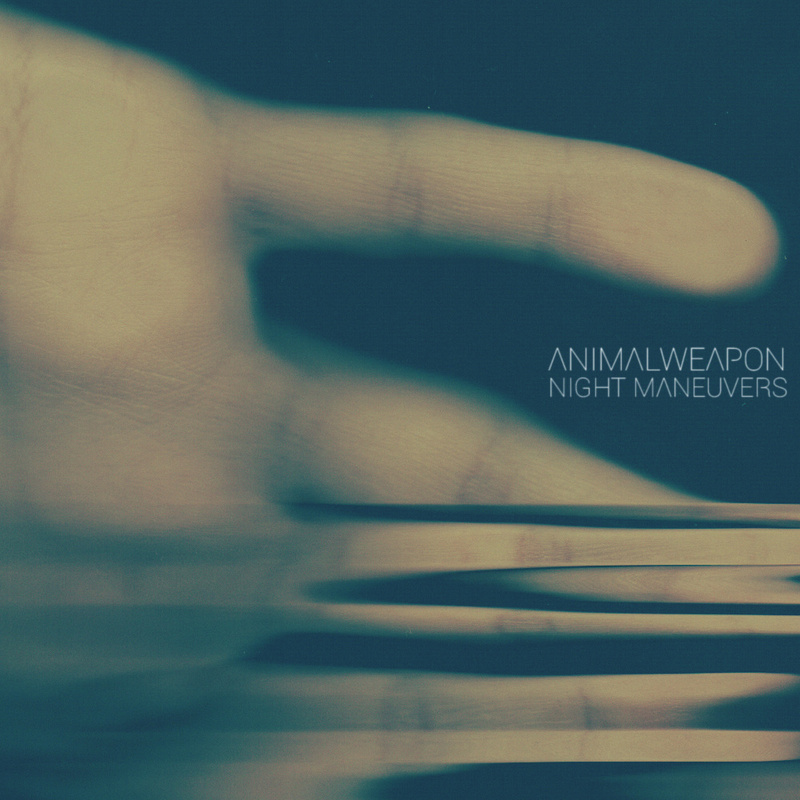 Night Maneuvers, the first single from my new EP Flares and Signal Fires, is available now as a free download. Flares and Signal Fires will be out soon...ish. Thank you, hope you enjoy, and stay tuned.